Kelsey Hoppe currently works for the Pakistan Humanitarian Forum (PHF), an organisation of international NGOs providing humanitarian assistance in Pakistan. Previously, she worked in a range of different humanitarian and development roles in a variety of countries, including Sudan, South Sudan, Uganda, Indonesia, and Ukraine. She was born in California, attended university at George Washington University in Washington, DC, and is currently completing a Masters at Cambridge University, UK. She lives in Islamabad, Pakistan. Kelsey originally developed the idea to compile an anthology of women’s writings about working in humanitarian response as a way to give a platform to women’s perspectives and voices in the work they do as well as to help people better understand what humanitarian aid is. She currently lives in Islamabad, Pakistan. 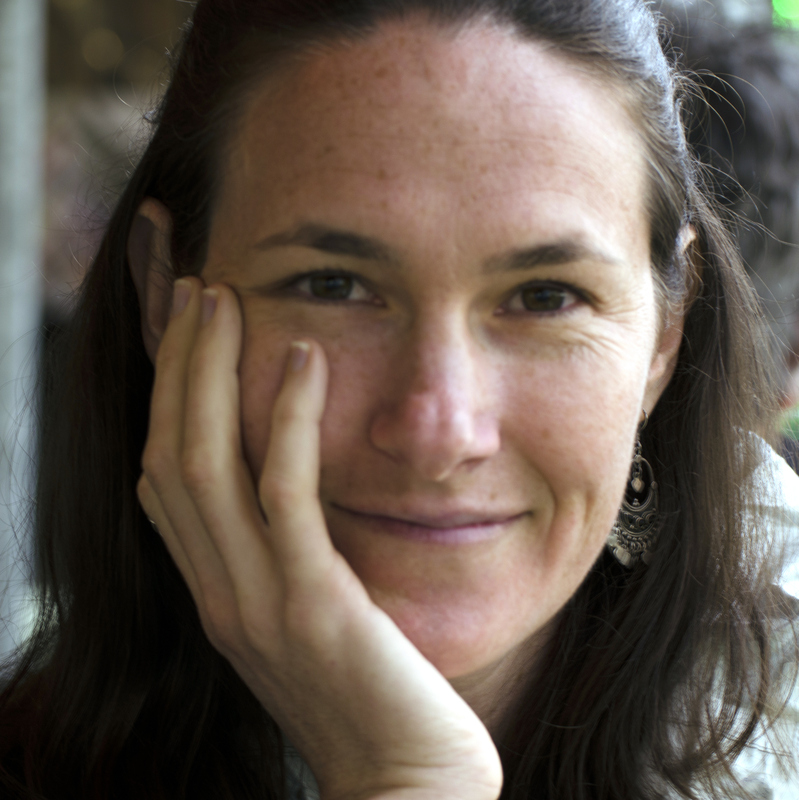 Kirsten Hagon started off her human rights and humanitarian career in Australia, where she worked as a lawyer and advocate for asylum seeker rights. Unfortunately that work was clearly unsuccessful as not much has changed since, and it’s an issue she remains passionate and frustrated about. She has since then moved between UN Agencies and NGOs, even an international court, as well as between various countries and regions – Sudan (Darfur), Egypt, OPT, Uganda, Chad, Cote D’Ivoire, DRC. New York, Vancouver and Melbourne also crop up on this list. Over this time she has learnt to rock-climb and backcountry ski, and in all of these places she tried to dance – to anything and as often as possible. Until recently she headed up Oxfam’s UN Liaison office in New York, engaging UNSC members and UN Agencies on humanitarian and protection issues. She is currently based in Jerusalem with her husband who she met in Darfur (their first date was wading in a full wadi) where she has been researching the impacts of donor counter-terrorism measures on aid and is contemplating the more terrifying prospect of starting a family. Carmen Sheehan. Born in the United States and raised abroad, Carmen developed the “travel bug” around the age of four. Upon graduating high school, she made a brief return to the USA to complete her Bachelors in Biology. Determined to make her first million by the age of 21, Carmen then joined the Peace Corps, where she served as a Health Volunteer in the beautiful mountains of Ecuador. Needless to say, she didn’t come anywhere close to making that first million, but the pursuit of world peace and friendship is sure to become lucrative any day now. Sticking with this theory, Carmen went on to complete her MPH/MSW at Tulane, followed by a number of years working on emergency aid projects based in Darfur, northern Uganda, and Mozambique. 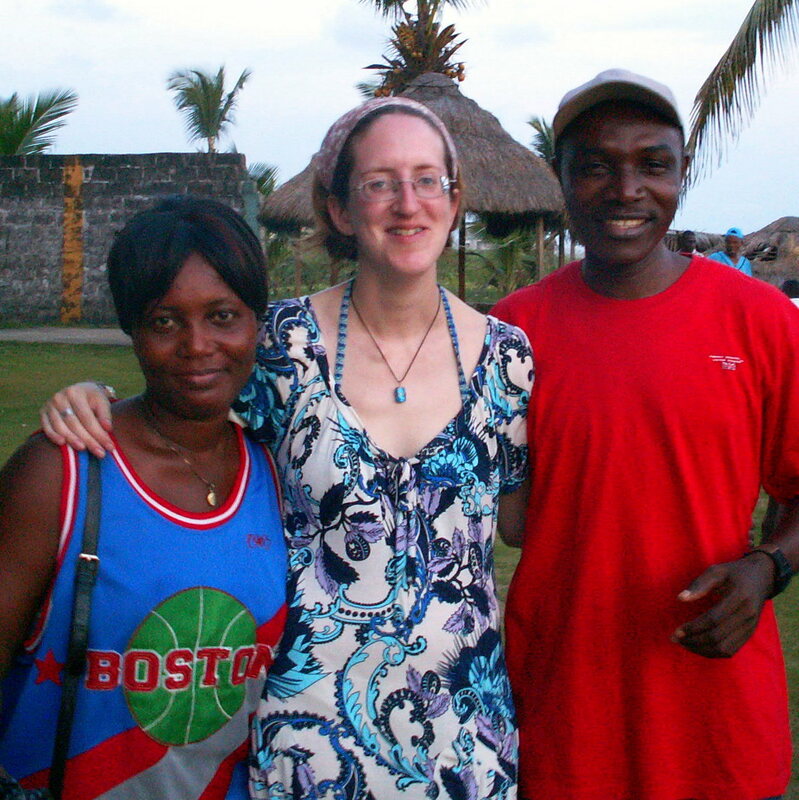 She eventually returned to the USA for a spell, adjusting gradually to the consistent electricity and uncanny variety of cheeses, and transitioning her focus from emergency to development work. When not otherwise engaged in World Peace, Carmen enjoys spending time with her husband and daughter, catching up with friends, drinking coffee, going for long runs, and – ever the master of moderation – drinking more coffee. Mia Ali has held a variety of humanitarian and development roles for INGOs and private sector organisations in East & West Africa, the Pacific and the UK. An evening class ignited a passion for writing and she is currently working on her first novel, based on her experiences overseas. 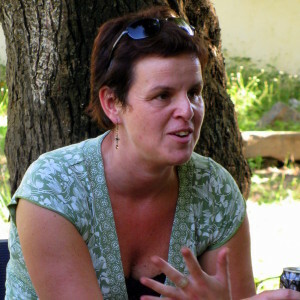 With her husband, she has recently launched a social enterprise (www.aidworks.org.uk), which helps organizations in Africa to strengthen their systems and supports local and international development workers to reach their potential. She lives in Sheffield, UK. 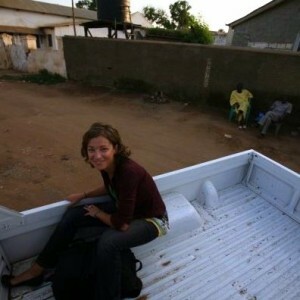 Jenn Warren specialises in communications and photography for the humanitarian and development sectors. 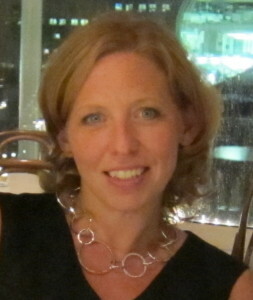 Jenn has worked for a wide range of government, donor, UN and NGO clients including USAID, UKaid, Médecins Sans Frontières, International Committee for the Red Cross, Amnesty International, Save the Children, PSI, the National Democratic Institute, Sonke Gender Justice Network, UNHCR, UNICEF and UNESCO. Her photography and writing has been published in the Sunday Times Magazine, TIME, Rolling Stone, BBC News Online and Al Jazeera English, among others. Jenn teaches photography, and is proficient in Arabic and American Sign Language. Her photography is exhibited and collected internationally. 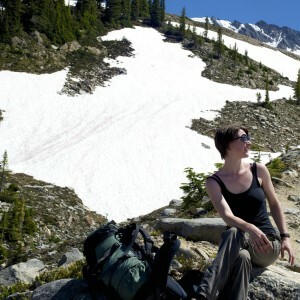 Olivia French received her degree in English Literature and Language from the University of British Columbia and is currently pursuing her Juris Doctor at the University of British Columbia Faculty of Law in Vancouver, Canada. She has lived across Canada, as well as in England, New Zealand, and Nepal. 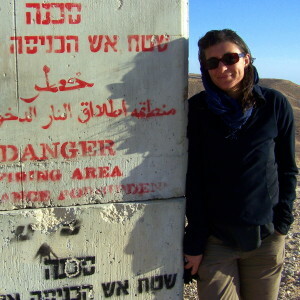 She has a life-long passion of involvement in humanitarian work and environmental causes. She works as a yoga instructor and editor in Vancouver, BC. Ros Nicholson has worked for a number of NGOS in humanitarian responses and development programmes since 1998. Starting out in South Sudan she has also lived in Eritrea, Ethiopia, Sierra Leone, and Sri Lanka where she developed addictions to fine coffee and year round sunshine. A nurse with a Masters in Public Health in Developing Countries, she now works as a freelance consultant primarily working on health based research and writing projects. Originally from Cornwall in the UK Ros is in the midst of building a house in Australia and considers both countries ‘home’. Currently enduring a British winter Ros hopes to join her husband in Damascus in the near future.